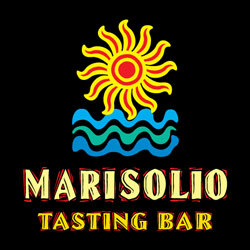 advanced notice on upcoming events! 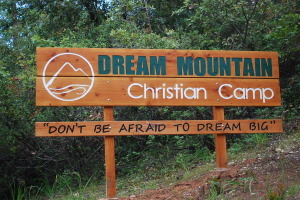 Dream Mountain Christian Camp is a 21-acre retreat center located in the beautiful foothills of Murphys, California. Dream Mountain hosts all types of retreats from Men, Women, Youth, Kids, College, Staff, Family Reunions, Science Camps, and much more! We offer rental facilities for groups ranging from 10 to 50 people. Our affordable rates include lodging, 3 meals per night stay, exclusive use of the whole camp, including all on-site recreational activities. Please contact us today if you have any questions or would like to set-up a free site visit! We look forward to the opportunity to serve your group!